One Community has one focus – to connect. To connect and open the world of choice, control and empowerment for people with disabilities. We do this by using multiple platforms that provide up-to-date information and direct linkages to disability service providers, mainstream service providers and community groups. Guided by focus groups of people with disabilities from differing backgrounds, One Community's driving force is the development of technology and professional networking strategies. It is these strategies that actively contribute to leading, shaping and influencing the disability industry Australia wide. Strategies to successfully network and connect. 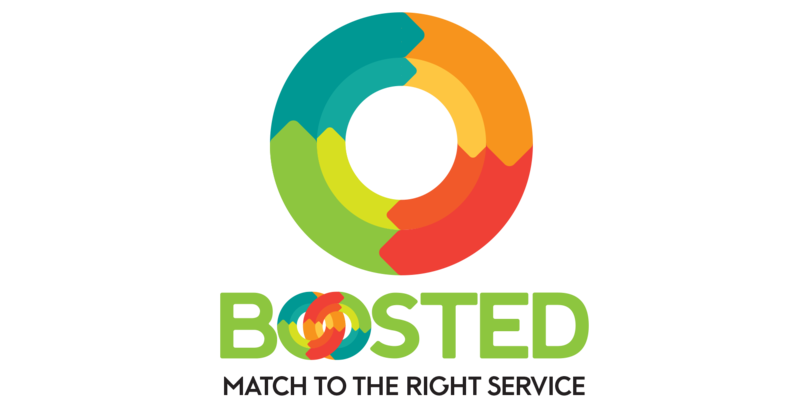 We connect providers to their target audience through our BOOSTED App and our Ready-Set-Connect networking events. The BOOSTED App is industry changing technology connecting providers to customers quicker than ever before. It is a must have component of any provider’s marketing plan and makes building business easy. Providers can access new markets and build their client base by directly connecting to new customers. Click here for further information. The Ready-Set-Connect networking events bring together key players in the disability sector. Whether you are providing services or seeking services within the disability sector, these popular networking events, based on a fun and interactive speed-dating format, will help you connect with those who count. 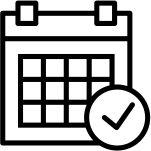 With over 50 events held annually all over the country, they have a proven track record of business outcomes for providers by connecting them directly to support coordinators, local area coordinators, case managers, teachers and carers and other services in their local area. Click here for further information. What is One Community? Find out more about who we are and what we do. Connect with services provided by our growing community. Become a member and be included in our hub of service providers.